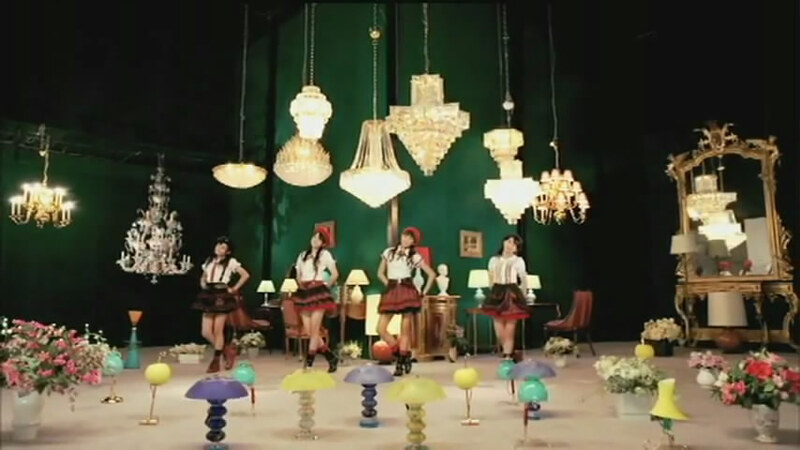 T3h awesumness of S/mileage continues. Their 2nd Indy is totally amazing, both for song and its music video. The song is catchy and very light, you won’t get bored hear this song continuously. It’s good for starting the day, break time at noon, and for sleep time in the night. Rich synthesizer and percussion sounds that arranged perfectly is one of lethal point for the song. The lyrics also easy to remember. All girls nearly get the same share for solo lines, except for Yuuka and Saki, they got more extra lines here. Their vocal pair is match each other too, Yuuka with Dawa and Kanon with Saki. 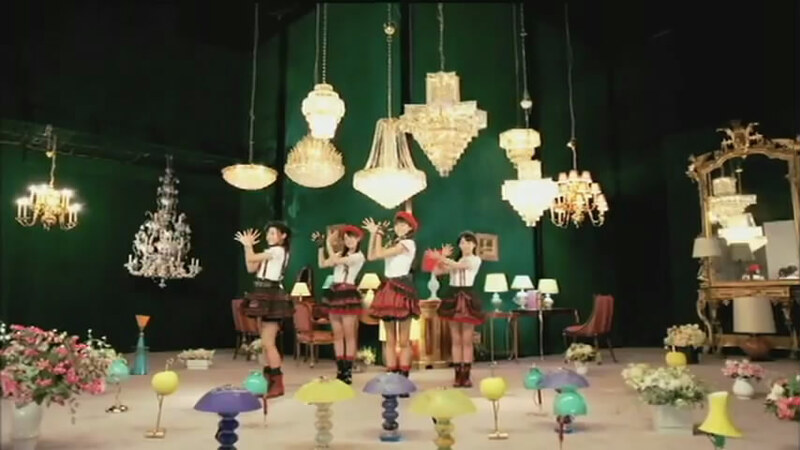 It’s different from usually plain look title for most H!P music video. Tons of crystal hanging lamps, desk lamps, and flower make this scene looks so luxury. I wonder why only Yuuka who wear a medal. Pink Gothic loli, what else do you need? Huge pink hairy phone and… umm, stockings especially Dawa. Look they’re very adorable here and the angle was perfect. I love Kanon’s smile here ❤ . No, that’s not my point here. Look again at Kanon and Dawa’s stocking. Jan ken for your fate! Date (death) is the worst. A tongue twist, think about its hidden meaning seriously! Think of saki’s manner. Is she boyish? 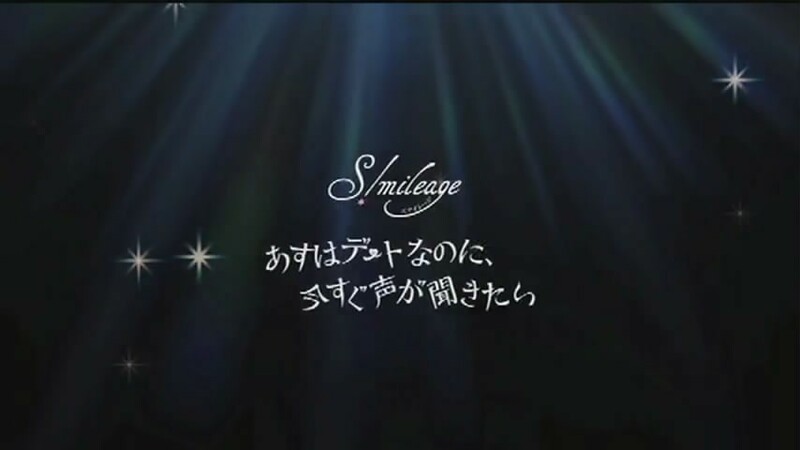 S/mileage fate ≈ The Possible fate ??? Both of them start as indy. The Possible need 8 indies before they start going major. 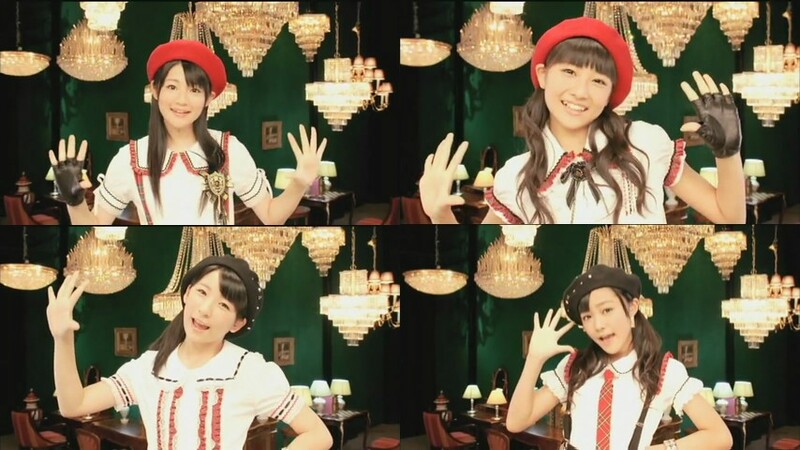 The current S/mileage start to launch their 2nd indy. 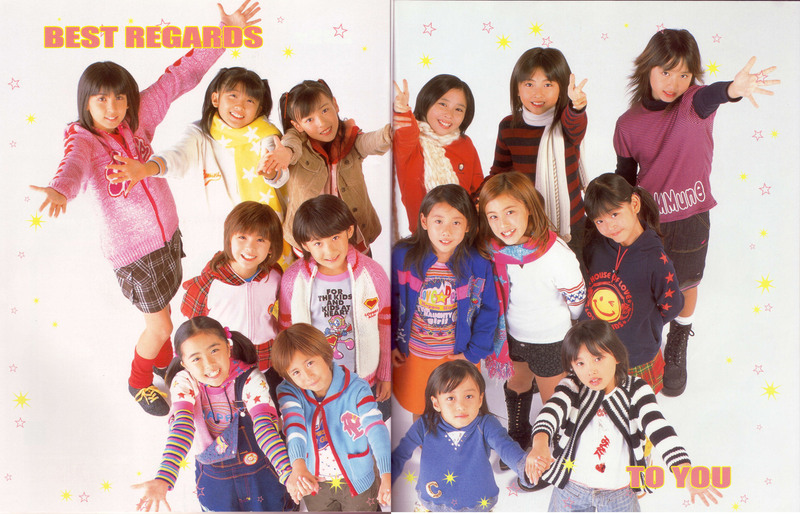 Both of them were born from Hello!Project Egg and from the best young eggs in each era. According to point 1, bot of them also start under Tsunku’s own label. Both of their members are almost equal in quality for each group that make them much more efficient. 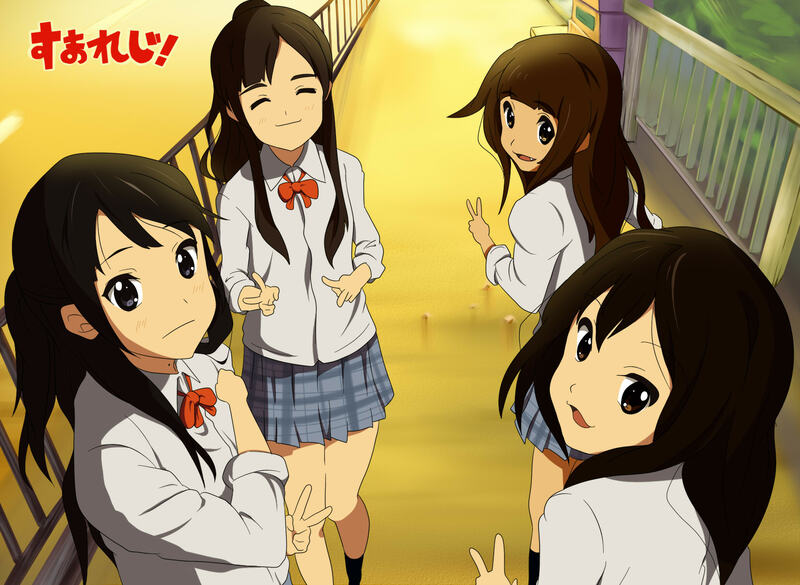 No, not K-on, they’re S/mileage! Yuuka, her birthmark on her neck. Dawa, her fang & hair. Kanon, her only unique lips. Well, that’s mine. 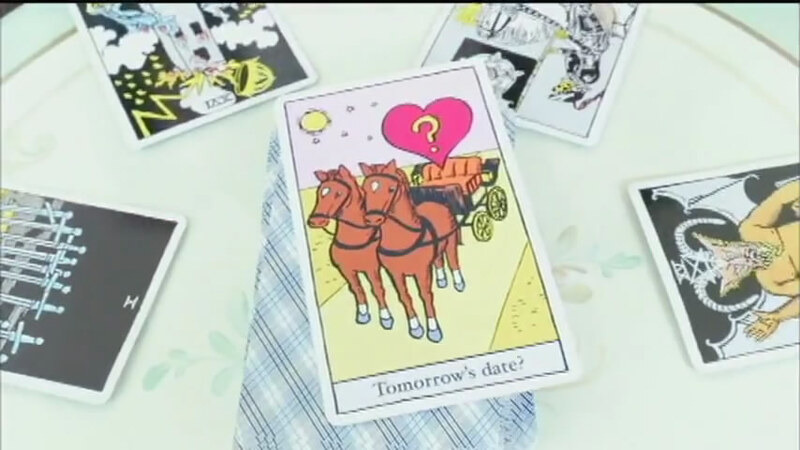 How about your guess?